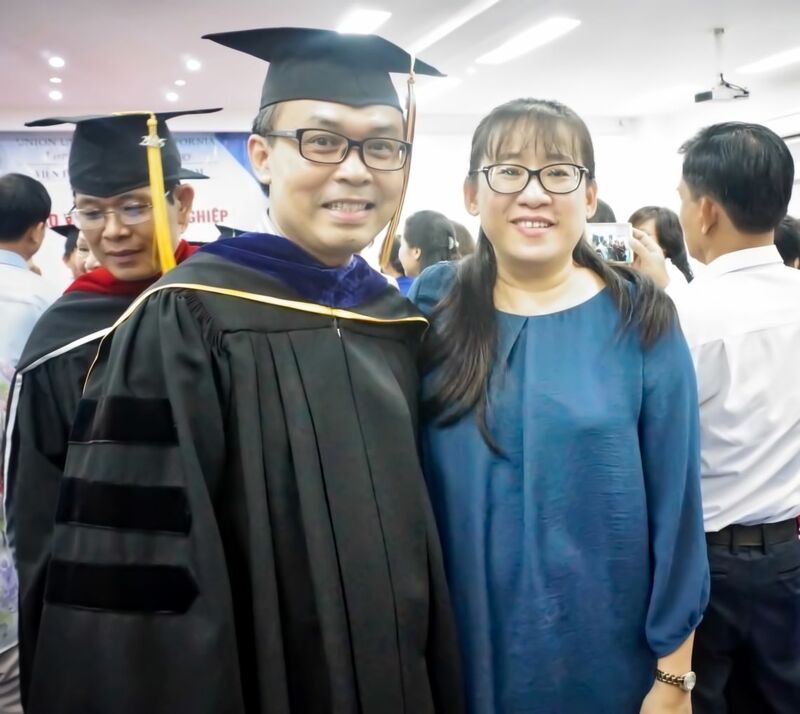 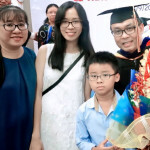 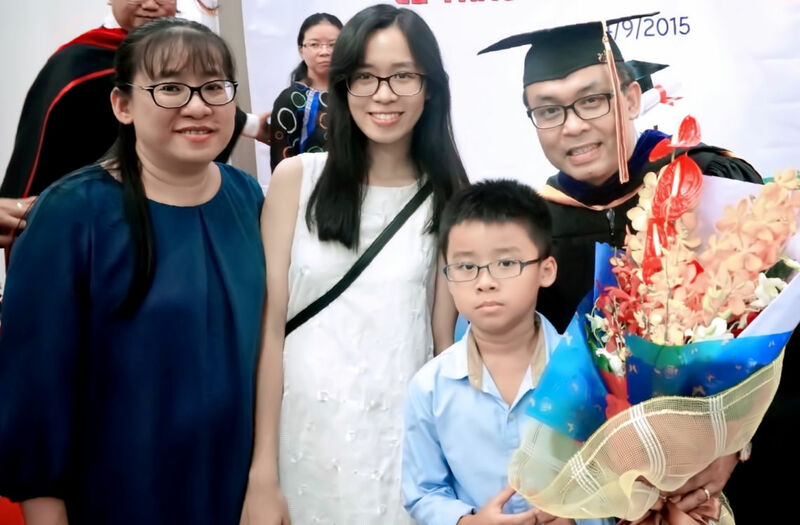 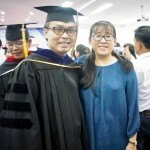 Dr. Joshua Nguyen received his Doctorate of Educational Ministry from Union University. 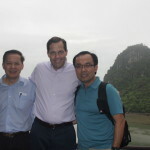 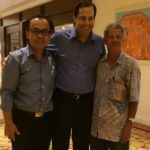 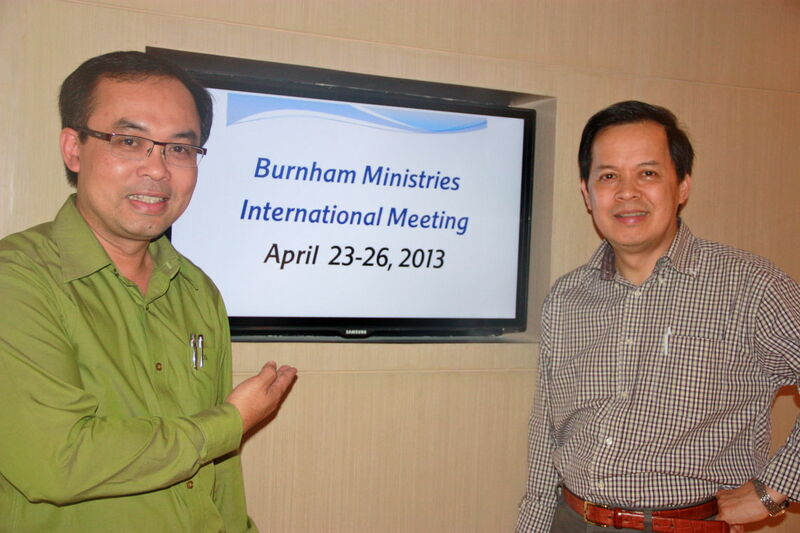 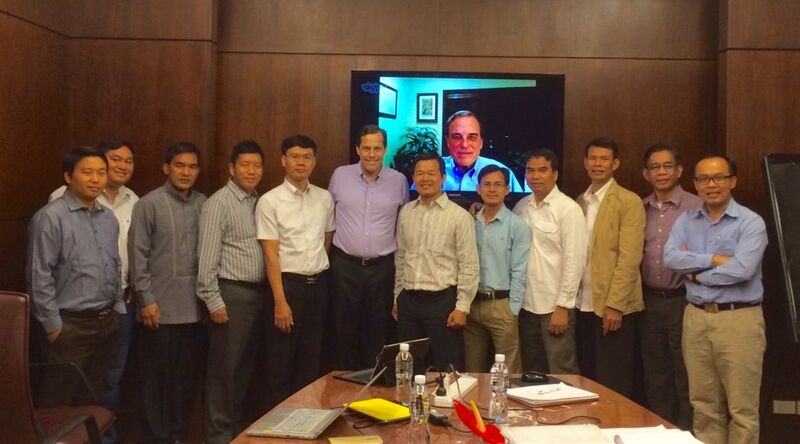 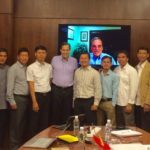 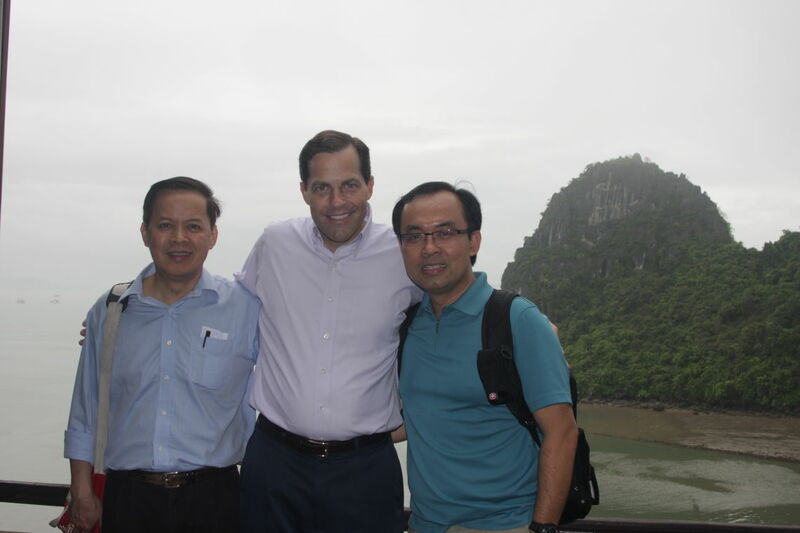 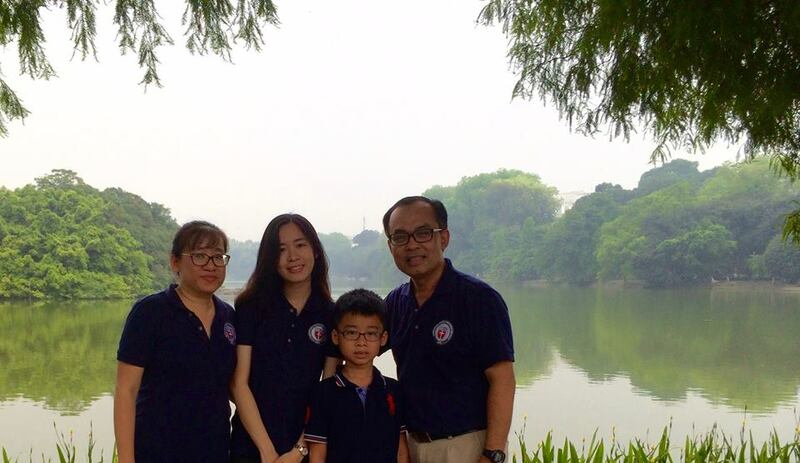 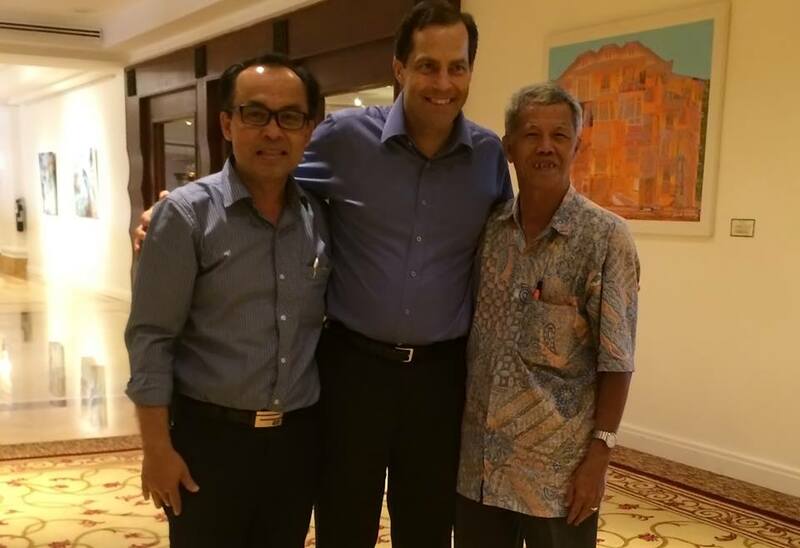 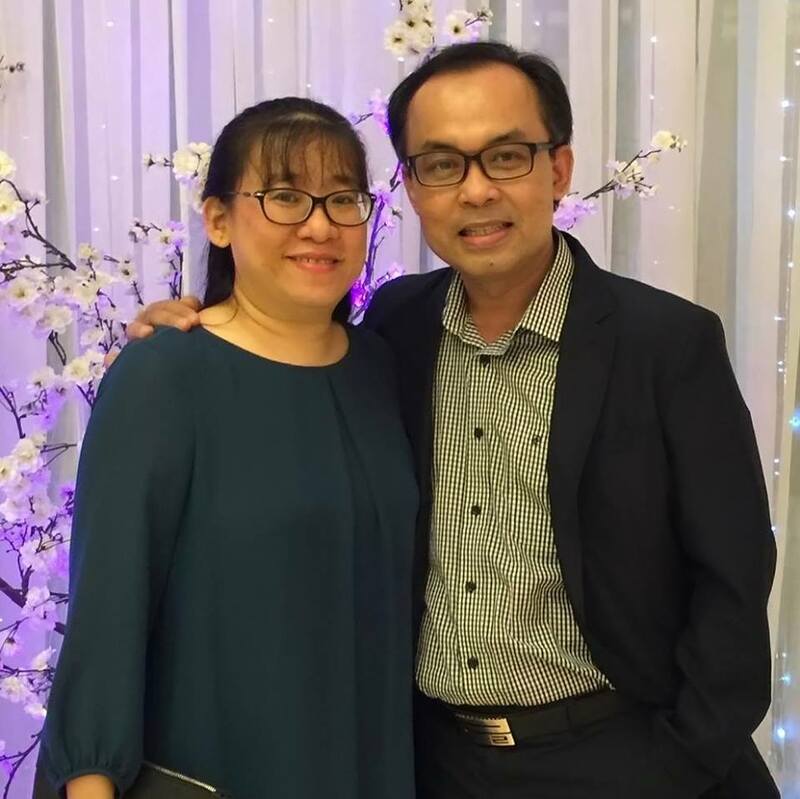 He has been a BMI trainer for many years and now directs all of the ministry opportunities for BMI operates in Southeast Asia including Vietnam, Cambodia, Myanmar, Philippines, Thailand, and Laos. 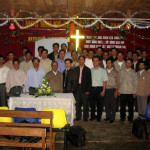 BMI Practical Training Manuals were translated into many different languages, and DVDs with the training are used by facilitators to equip and encourage pastors in many areas of these countries. 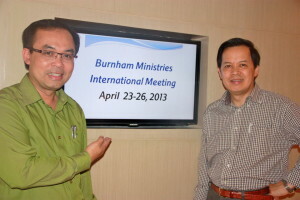 National facilitators are able to travel and serve in areas that would be difficult for the BMI leadership to go. 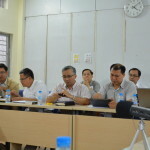 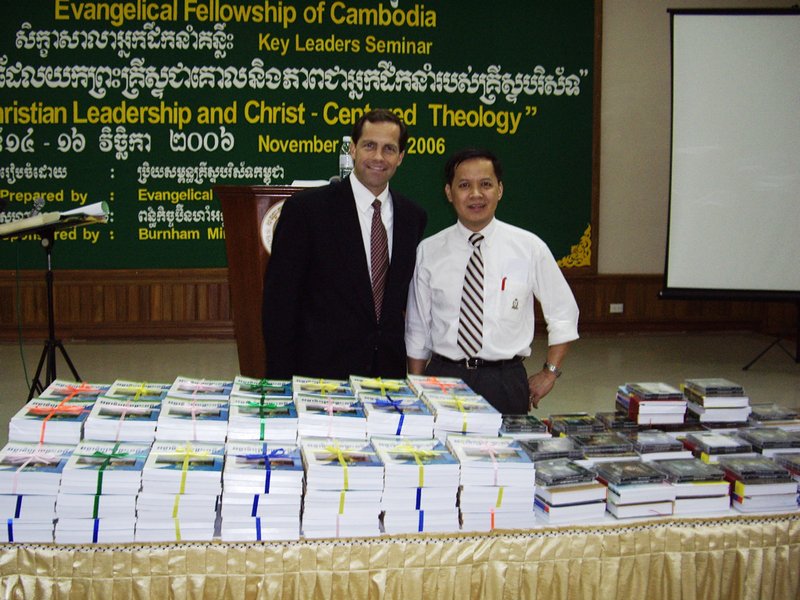 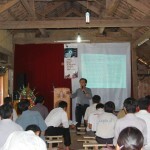 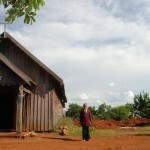 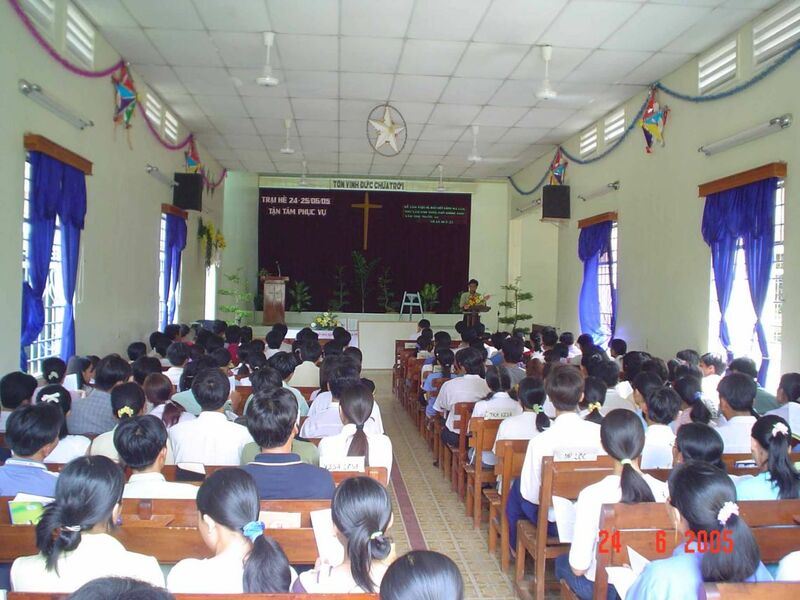 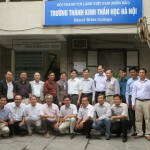 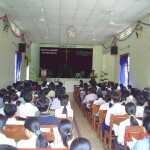 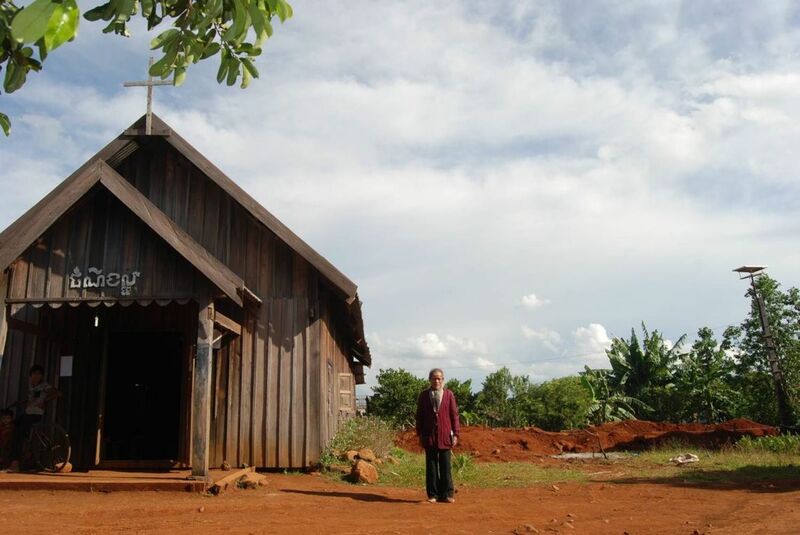 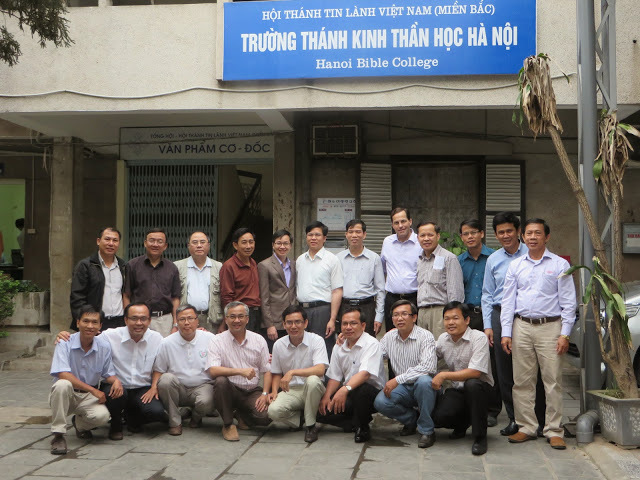 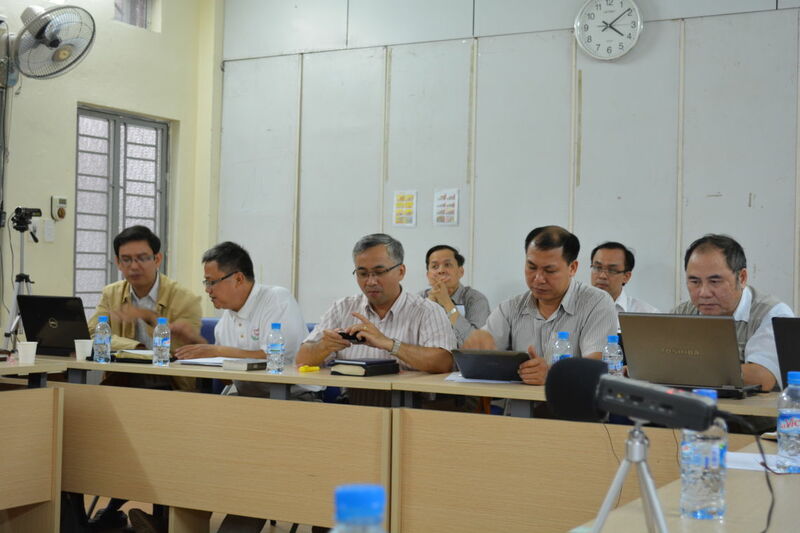 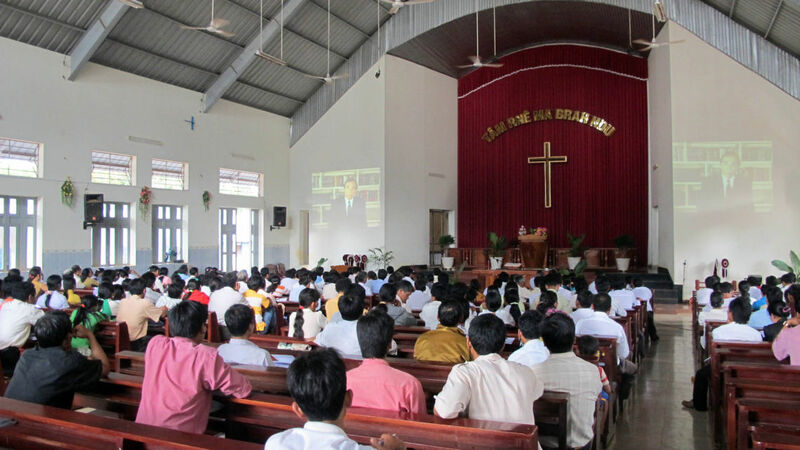 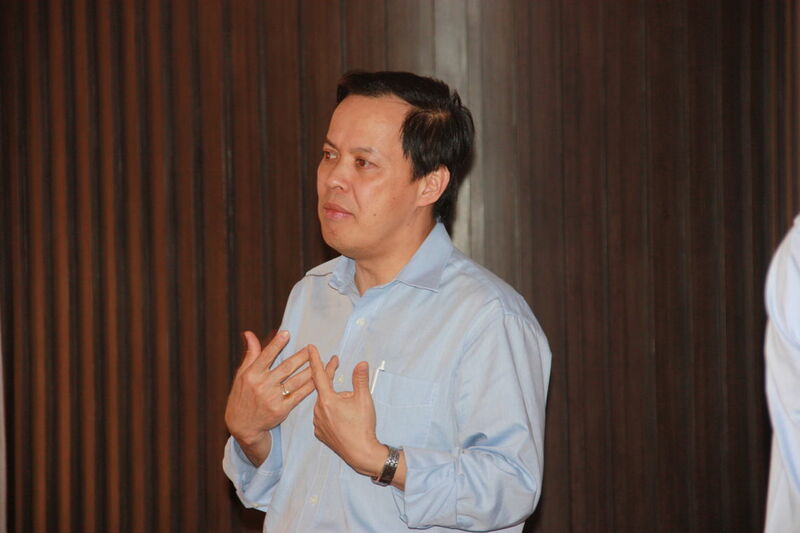 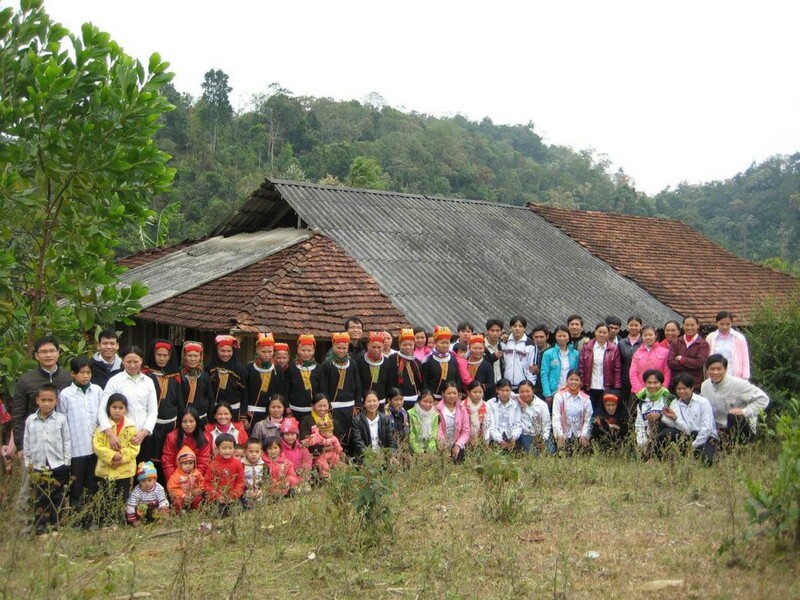 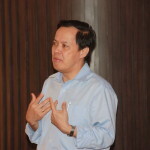 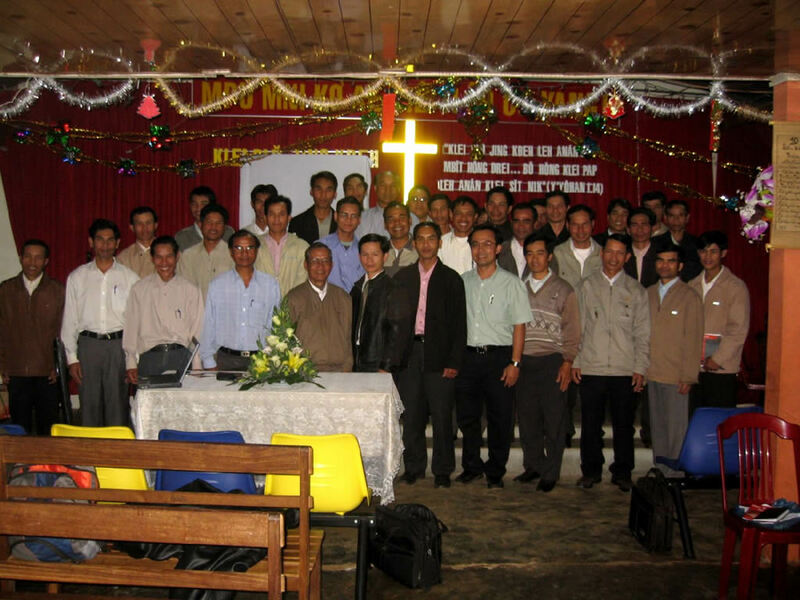 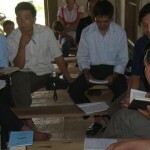 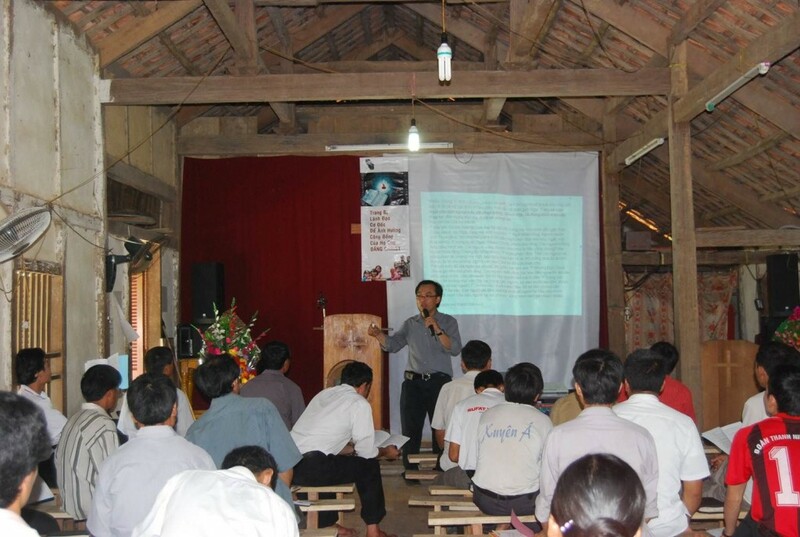 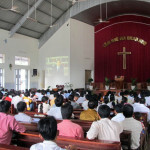 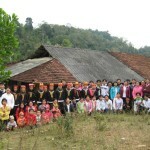 Many Encountering Christ Conferences and the Seven Steps of Christian Living Trainings have been held for pastors from Vietnam, Cambodia, Myanmar, Thailand, Laos and the Philippines. Joshua has a wife named Linh and two children.